This post is sponsored by Nordstrom — what a dream to finally partner with them! I’ve been a devoted customer of Nordstrom for over 10 years. 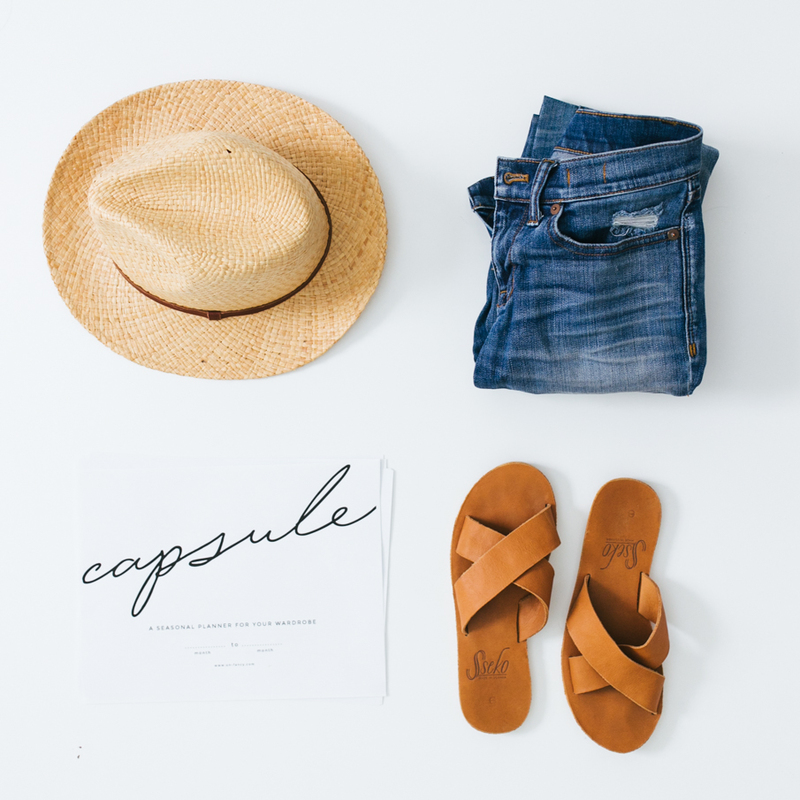 Their customer service, free shipping and returns, and generous return policy won me over, plus they carry some of my favorite brands like Reformation and Madewell. Shop new arrivals here. Spring has arrived at last, and I’m thrilled for the longer days and warmer temperatures! However, this change in season is throwing my sartorial senses for a loop — especially since my classic cold-weather style is quite different from my beachy, prairie-inspired, warm-weather style. Readjusting my style to a new season can feel kind of like learning to ride a bike again — seemingly easy, but awkward and wobbly at first. But like most things, the idea is completely open to interpretation, and a uniform doesn’t have to be as repetitive as it sounds. To me, a uniform is a general outfit formula that you can always fall back on. I still have days where I just can’t figure out what I want to wear. On those days, it sure is nice to have a uniform as a starting point. Instead of looking on Pinterest or Instagram for inspiration, start by simply noticing what you’ve already been reaching for. In my opinion, it’s best to leave your uniform open-ended and general. For example, the uniform I’m wearing in this post — high rise bottoms, oversized top, flat shoes — is one I can tailor to any season because it’s not too specific. 1 | HIGH RISE BOTTOMS | I love a high rise, but it’s got to be comfortable. So, these paper bag shorts with a glorious elastic waist have become my go-to for spring. 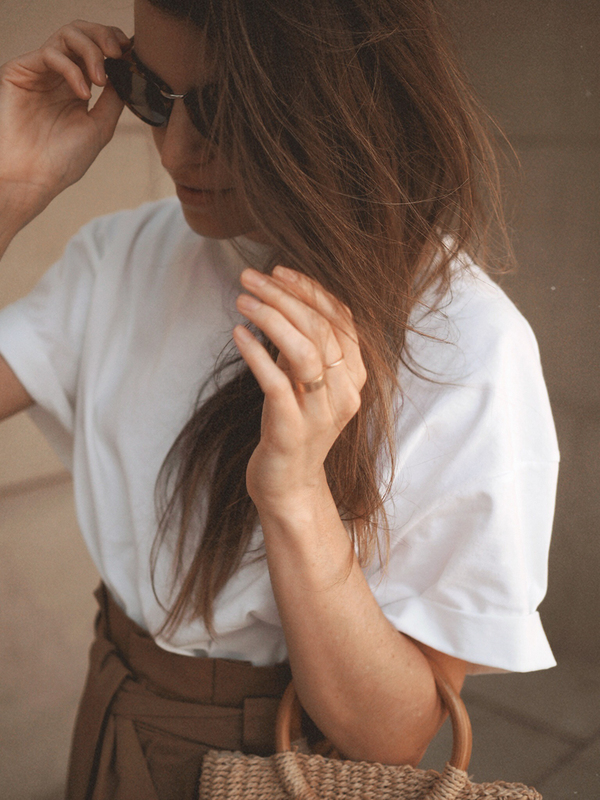 2 | OVERSIZED TOP | A white tee may be a plain wardrobe staple, but when its generously oversized like this one, it becomes a little statement all on its own. Depending on your current vibe, uniforms can be practical and time-saving, or they can feel a little limiting and uninspiring. As a person who regularly drifts from one side to the other, I can say it feels so good to just go with the flow instead of trying to force an idea that’s good in general, but not good at this particular moment. If it doesn’t meet a need in your life, if it doesn’t fit with where you are right now, let yourself off the hook. No need to smother yourself with “shoulds”. What about you? Do you ever feel a little unsteady, style-wise, when a new season begins? Are you drawn to the simplicity of uniform dressing, or do you prefer whimsy over simplicity? 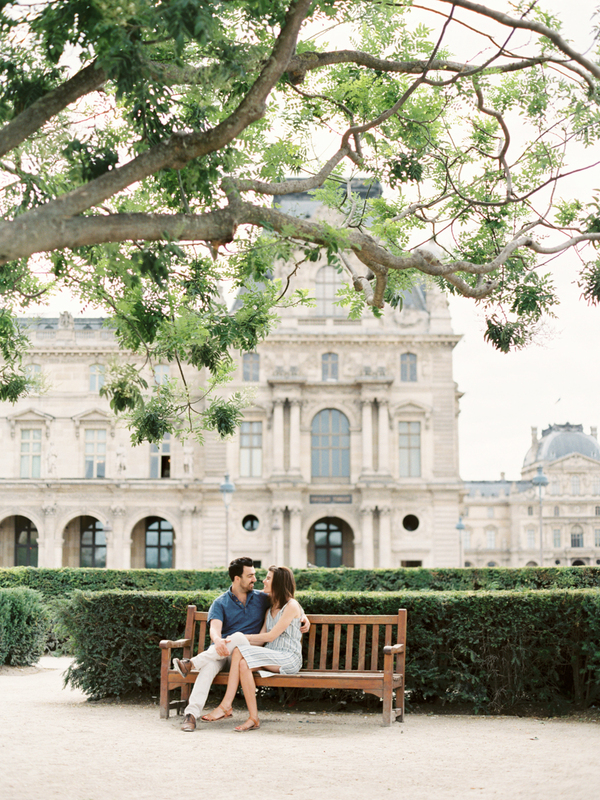 Have your preferences changed over the years? I’d love to continue the conversation in the comments below. I do love the idea of a uniform. 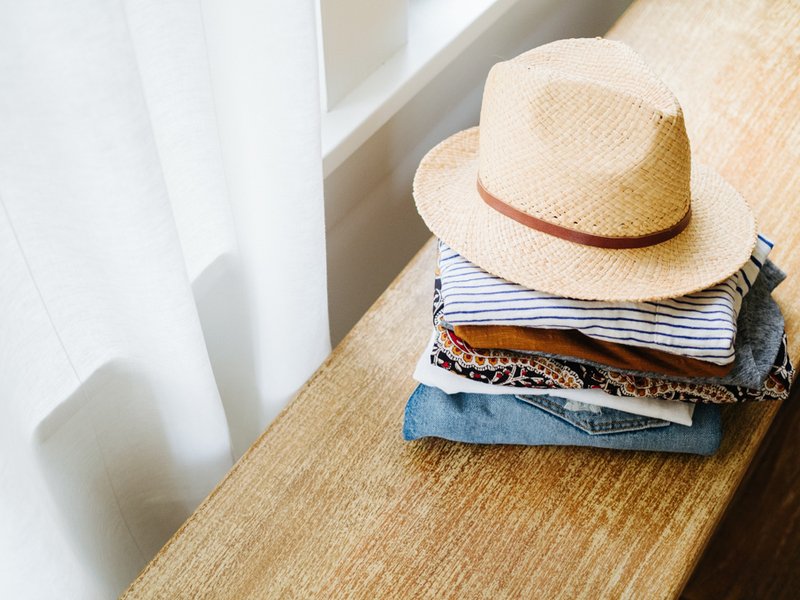 Perhaps it is the changing nature of things but as I ponder my spring wardrobe (or any season actually) I find that I am unsure of a lot of the things I own. Perhaps this is part of the weeding process. However, I do recognize “the uniform” as that thing, when we put it on, that brings a sigh of relief because this outfit is a representation of our best, most quietly radiant selves. In a small way, it can be a coming home. It is always a gift. Love this Caroline. I’ve been interested in creating some formulas for some time. I get confused easily these days, so knowing what works would be ideal. Do you recommend any other resources for finding formulas that look and feel good, but are you. I too love the simplicity of this type of wardrobe. At an active 65 years old, I love anything “easy” and get confused if not in a minimal atmosphere. I have been like this since I can remember, as I would clean out my school desk every chance I had. I also love the clothing companies that are recommended as plastic based clingy materials do not look good on a 65 year old no matter what shape we are in. I live in basic cotton jeans and ts and yoga pants with as much cotton as possible; except for “dress up”! I love this look ! Can I ask what sizes you ordered in the t-shirt and shorts ? Good morning Caroline! I’d like to pick up these shorts and give them a try myself. Can I ask, just because in the link to nordstorm the shorts appear more yellowish tone compared to a more neutral brown tone in your photos. 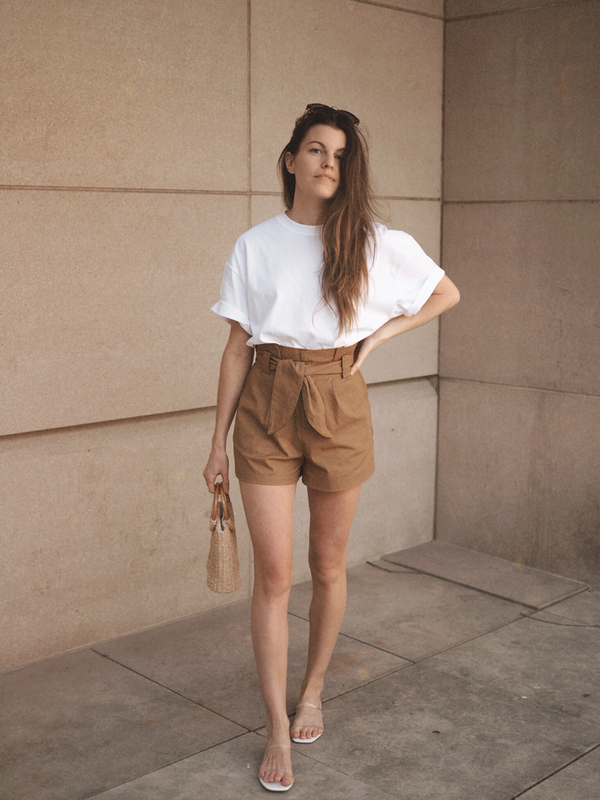 Did you order the shorts in the available ‘Camel’? Hi Shalayne! Yes, I ordered the Camel color. :) The color is tricky to photograph — they are less yellow/green than they look in Nordstrom’s photo, but a bit more yellowish than they look in my photos. I found them to be a really beautiful shade. I hope that helps! Was going to ask the same thing :) Thanks!! Yes! Love this post and finding it very relevant. I’ve been doing research on creating a sort of “uniform” for my business casual work wardrobe so I don’t have to think so much each morning I get dressed. I want to save my fun styling for the weekend and worry less overall. I really love the effortless statement of a signature style or “uniform” as well. Love my uniform! It makes dressing easy and I dont waste time “making an outfit” . And the best is thing is, I dont end up donating bags of clothes that I dont wear. And that saves me money to buy better quality clothes that last longer even if they are worn more often. Win-win! Thank you, love your blog! I love this bc I’ve had a uniform my entire life (& I’m in my 40s) now. It is leggings (or a skinny ankle jean) w an oversized sweatershirt (now a sweater). I always feel a bit shell shocked when it’s time to ditch my tights and sweaters! Uniform dressing is the best! I keep a few uniform outfits ready for days when I am in a hurry or just don’t want to bother creating an outfit. It just makes me feel pulled together without too much effort. I didnt notice it until now but I definitely had a uniform this winter– black or gray tights or leggings, a cozy knit sweaterdress, and boots (ankle or tall). Was fantastic to just put on the same variation every day for work. 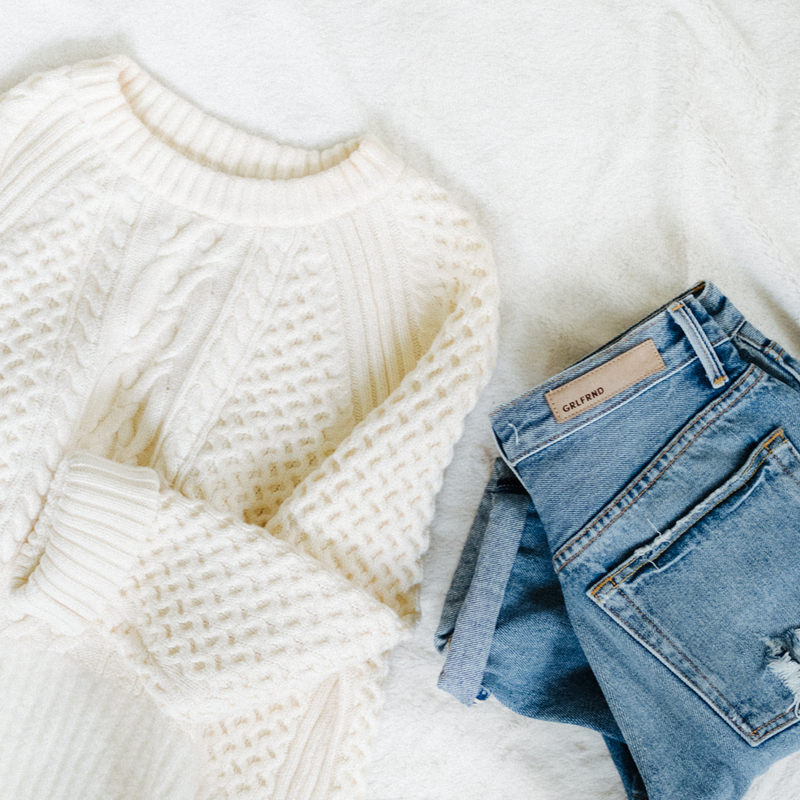 Cozy, comfy, and office appropriate. Since I’m retired and no longer dress in professional clothing, my uniform has become Jeans and Tee Shirts. Boring! I also live in a warm year around climate so I don’t need clothes for particular seasons. I need to find my style and learn to love it. Thanks for your tips! I think that is a great question and a great reply. I am semi retired and wear a true uniform for my work and have always loved the uniform idea for my off time. I think the suggestions for jeans and ts is a great idea. I never want to give up my jeans and yoga pants “uniform” . I’m way to comfy being retired to do that, but I am careful to keep it from getting sloppy. Thanks! Well this outfit has me sold. I just bought the shirt and the shorts!!! It is such an effortless but chic look! Whenever I switch up my wardrobe with storaged clothes I go through a few weeks of not always knowing which combo of tops/bottoms/shoes/etc feels good… Then I figure it out again and can pick a range of outfits without having to think (much) about it (which is exactly how I like it). A uniform is great for traveling and for those days when I don’t have the brainpower to come up with a new outfit. Having a strategy for a more “feminine” top with skinny jeans and sturdy loafers helps cut down on decision fatigue. Absolutely love!! I love your posts and this one is perfect. I love these paperbag shorts, and also love uniform dressing. My current uniform is skinny jeans + tank top/loose top tucked in + cardigan + jacket + flat shoes or boots. 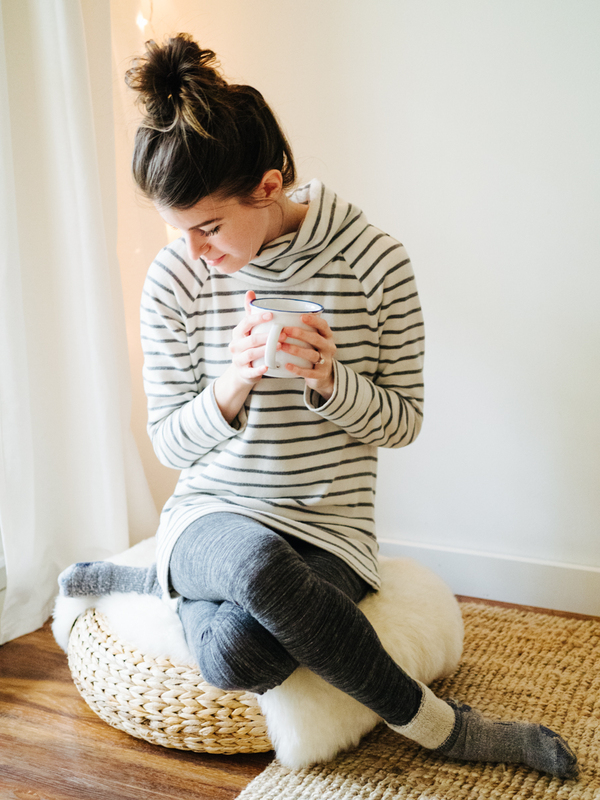 Makes it so much easier to get ready in the AM when I know what options I have to pick from, and layering ensures I’ll be comfortable in the sometimes unpredictable temperature in my office. Love this! Love this post and the uniform concept! I feel like during summer my preferred uniform is a tank top, plus a midi skirt and sandals with a low heel. I can’t wait for the good weather to finally kick in! Big fan of your blog. I love jeans and a tee as my go-to spring look (I’m in Portland). Simplicity is key. This season I’m hoping to expand my denim colkection by going out of my comfort zone. Have you tried Reformation jeans? If so, what are your thoughts on their quality and how is their sizing compared to other brands?